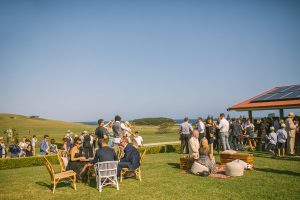 How to pick the perfect wedding venue! 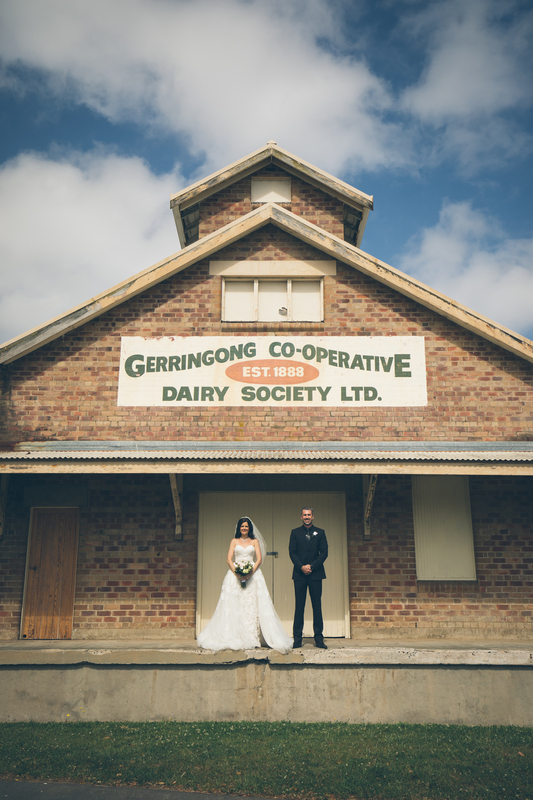 Choosing the right wedding venue that ticks all your boxes is the first step to your wedding. The overall flow and vibe of the day is most certainly dictated by your venue choice. 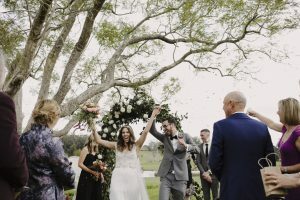 Some vendors or styling ideas simply won’t work at some venues so it’s important to make the right choice for a venue and consider all aspect to help in the decision process. What Are your Top 3 Non-Negotiables/Must-Haves? 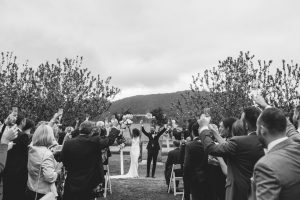 Create a list of the top 3 things that are the most important to you as a couple when choosing a venue, listing the non-negotiable points when on embarking on your venue search. 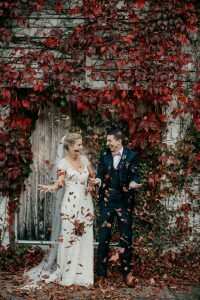 You also have to remain a little flexible, sometimes couples can have unrealistic expectations of what they think is the norm for venue or property weddings so being a bit flexible is also key. Maybe its water views, a large guest capacity or ability to bring in your own external caterer, whatever it is, write it down and use this as a good starting point. You need to set yourself a realistic budget and stick to this. 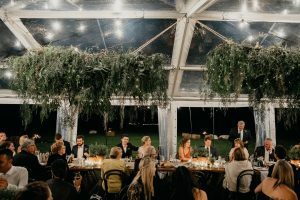 There is no point going above and beyond your budget for your dream venue only to find you then have to tighten up every other aspect of the wedding and compromise on music, catering and styling to suit this. Do a bit of research of what your type of venue might cost. Some venues are all inclusive with things like tables, cutlery, food and drinks packages whilst others are completely DIY, what might that DIY aspect cost you, add this up, even if it’s just a ballpark and add this to your budget when looking at the overall costings of each venue. What region or area do you want to get married? Do you want to have a destination wedding, perhaps that’s overseas in Fiji or Bali or maybe in a different area of your State. 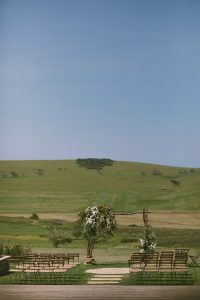 Look at the logistics of these, special holidays around those times that may affect accommodation or pricing or availability. Are you flexible on dates or days of the year? Perhaps you have a special date you want to get married, maybe you’re a school teacher that prefers to be married in the holidays, or maybe you are completely flexible between the months of November to April a particular year. Have a think about a plan as this is the first question the venue you are inquiring at will ask. When starting your research into a venue, and obtaining packages, I recommend, asking about availability, especially if you have a strict time frame you need to adhere to, it may weed out some of the more sought after venues from the get-go and assist in narrowing down your list. What are the properties Restrictions? Each venue has restrictions or terms that you need to adhere to, it’s important to cross check that they line up with your expectations. It’s important to have a good look at these prior to booking, to make sure there are no disappointments spotted in the fine print closer to the wedding that was overlooked. -End times- does your venue have a 9 pm finish time and you really wanted something around the 11 pm mark. When on the venue hunt and starting that important process, we recommend obtaining your packages from the venues you really like the look of then doing a thorough sit down and look through with your better half. The first step is having a good think about the points we have discussed today; your non-negotiables or must haves, your ballpark budget, availability and property restrictions. By narrowing this down, you can then lock in a viewing time to check out these venues you have your eye on in person.